Most people would prefer to avoid eating crap. Which is ironic, since there are so many restaurants serving crappy food. Just watch a random episode of a Guy Fieri show and the dung will be flying. So, why would you want to buy a classy poo cookbook? 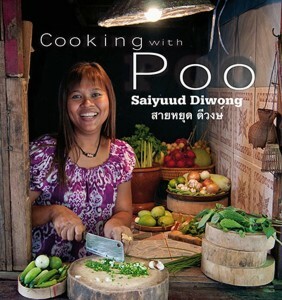 Perhaps because the title is misleading and this poo is actually the talented chef Poo. That doesn’t mean this book isn’t a great kick to have on the coffee table when dinner guests arrive.